Today the children have thought about people who love them and how it makes them feel. 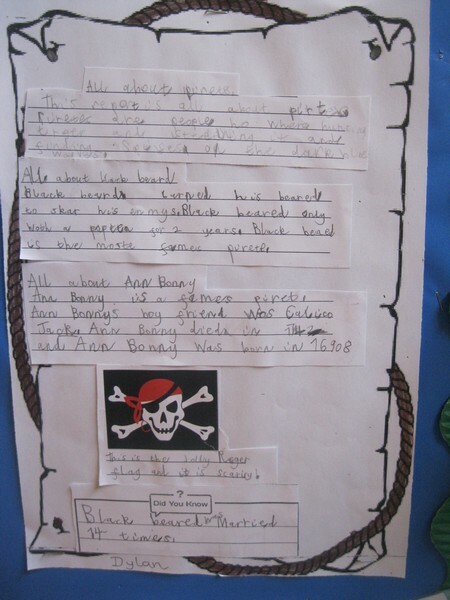 We also identified how we know people love us. 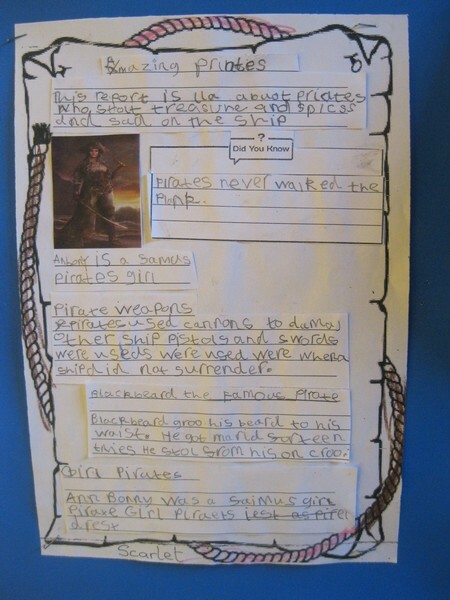 This week the children have finished putting together their amazing non-chronological reports on pirates. 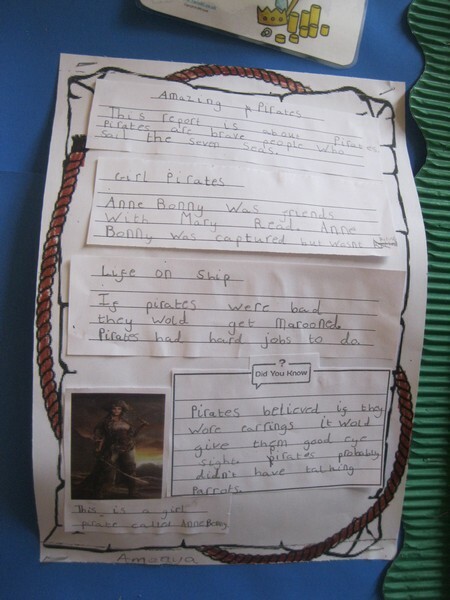 They have worked extremely hard to included all of the facts they have learnt and all the key features of a report. 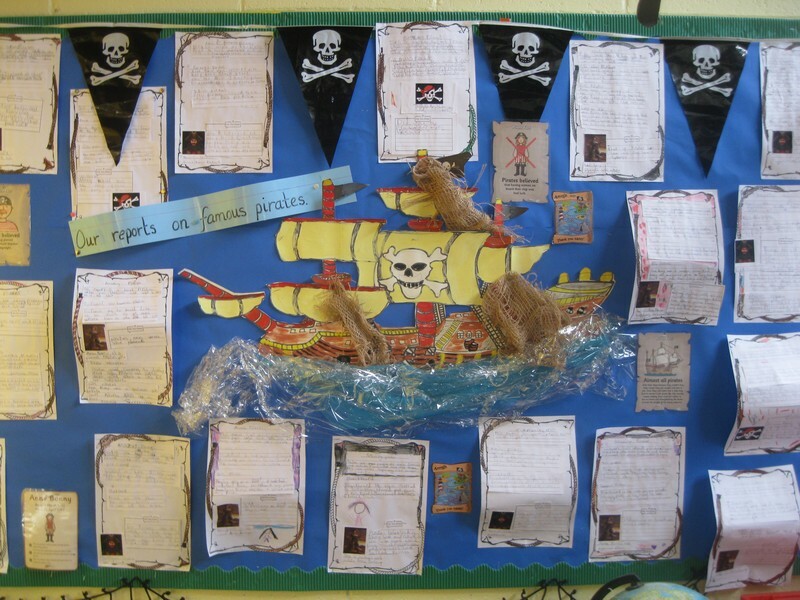 Well done puffins they look great! They are now proudly on display. 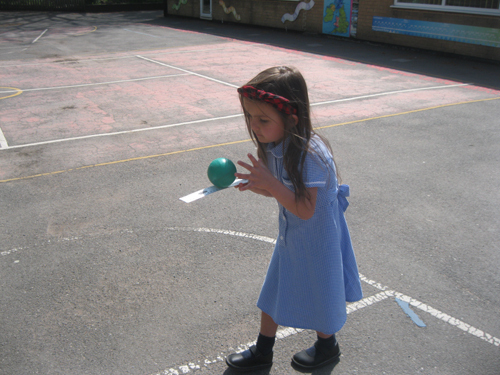 To explore our new value word the Puffins were given the task of a walking race whilst balancing a ball on a ruler, it was pretty tough! Whilst the children completed this task we explored the range of emotions, from getting angry/annoyed/frustrated when they found it hard, to happy/amazing when they completed the task. They do a great job at persevering. 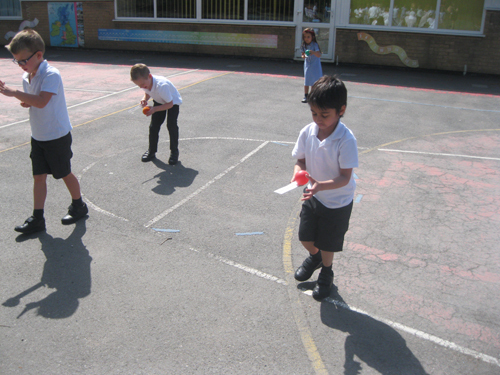 After a long and successful week the Puffins have had some golden time today to relax and play with their friends. 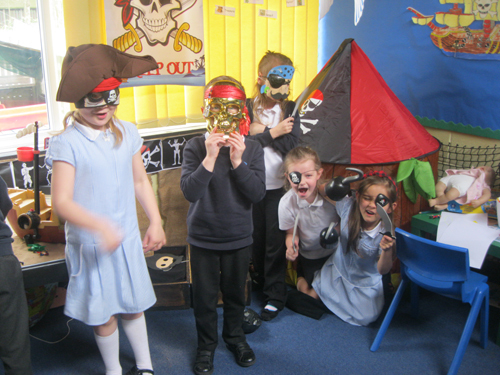 They especially loved exploring in the pirate role play. 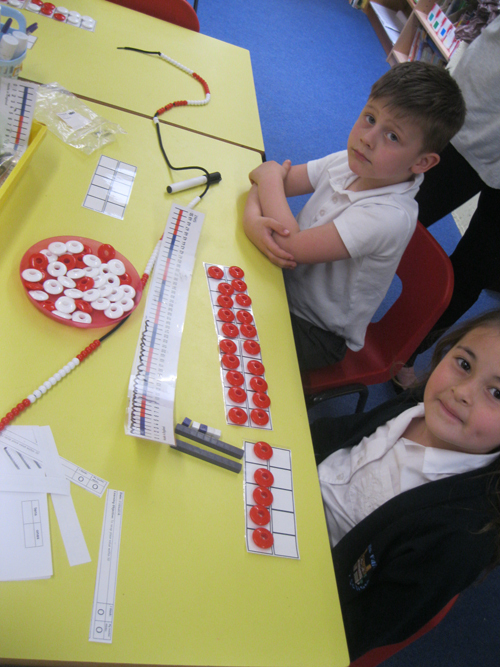 This week in Maths, the Puffins have been focusing on recapping their place value of number within 50. They have found a variety of ways to represent a number.